The fourth one in this series titled "Building Trust and Data Integrity in Bee Data Sharing“ should be available soon. 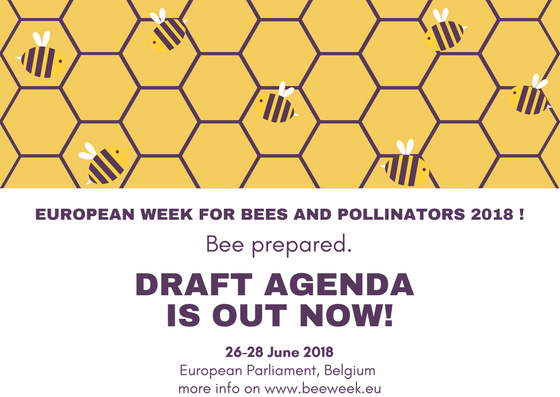 Beecome 2018 is going to be the most important beekeeping event in Europe in 2018.
an important opportunity for discussion between most qualified researchers, beekeeping associations, veterinary officials, organizations, national and EU institutions. Beecome has been launched in France, next editions took place in Belgium, Germany, Sweden and Italy. We look forward to a wide attendance from the whole of Europe.